Media portal curating and aggregating daily news from cybersecurity and cryptocurrency world. News content is processed so that only relevant and key information is provided allowing the user to get a full briefing in less than 3 minutes. News reports are updated constantly so that users can check back at different times of the day and get a totally different news flash. Particular care is placed in making the content always understandable and to the point. 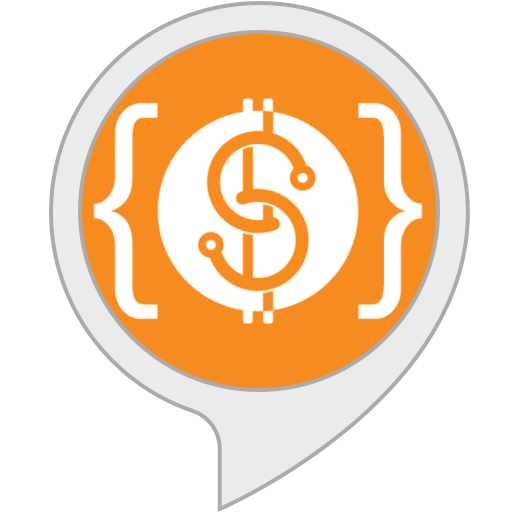 We reguraly test correct rendition by alexa.